Register today & take advantage of the special packages! 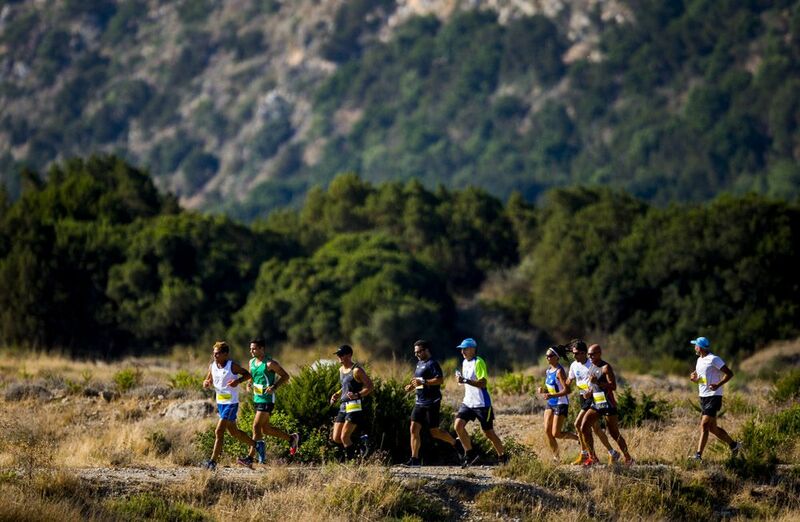 Greece’s multi-award winning event “Navarino Challenge” has added new sports activities for all to enjoy during September 9-11 at Costa Navarino in Messinia. 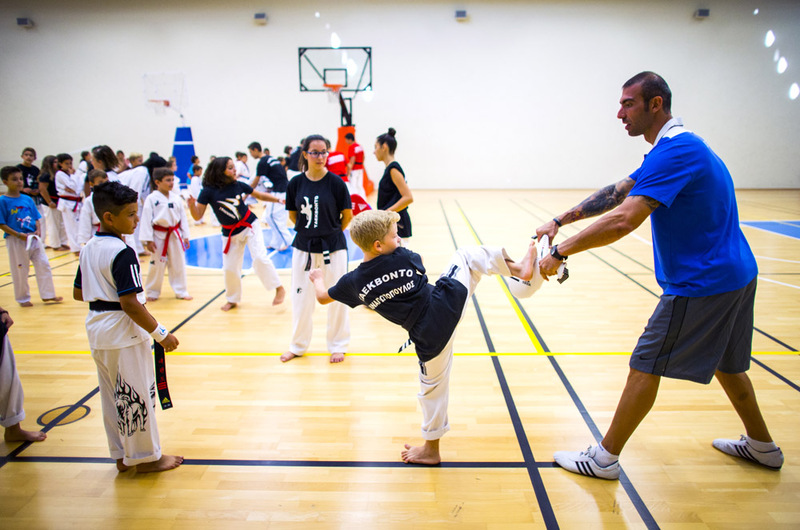 In its fourth year, the “Navarino Challenge” invites people of all ages to compete in a vast array of sports activities including running, swimming, tae kwon do, climbing, bike-riding, pilates, boccia, basketball and kick boxing. This year the program will introduce new activities such as SUP (Stand up Paddling), golf, kids athletics, baby swimming, aqua aerobics, diving and dance lessons. Runners will be able to choose among a variety of distances that suit all abilities, 21.1km, 10km, 5km and 1km specially designed for children. The half marathon (21.1km) covers the trail mapped out by Telemachus in Homer’s years when he tried to find Odysseus and allows runners to discover the mythical beauty of Voidokilia. 1 mile swimming route in Pylos (photo by Elias Lefas). 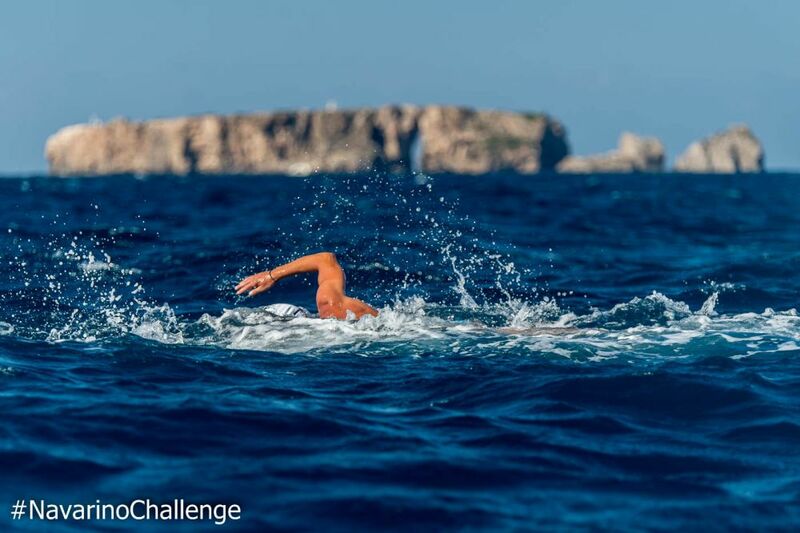 Swimmers are called to cover a one mile (1.6 km) distance in a specially designed swimming route, in the picturesque port of Pylos in Messinia. The SUP (Stand up Paddling) race will make its debut at this year’s event, with participants taking a unique route to Navarino Bay, highlighting the area’s beauty and history. Τhe three-day “Navarino Challenge” event aims to raise awareness of the fight against childhood obesity through the Messinian diet and physical exercise. 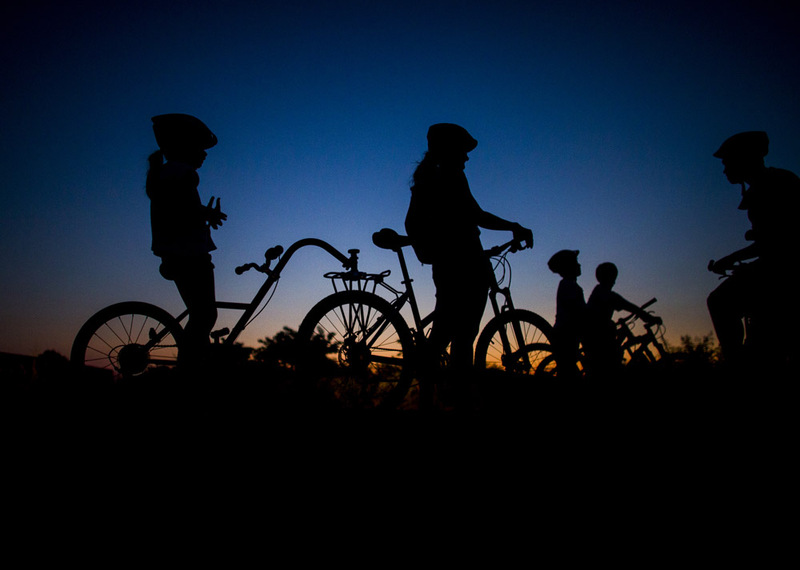 Once again, the event will take place under the support of Costa Navarino and The Westin Resort Costa Navarino, as well as the Municipalities of Pylos-Nestor and Trifilia. Registrations for “Navarino Challenge” are now open! To register, enter here. GTP is a Strategic Communication Partner of the “Navarino Challenge” event.